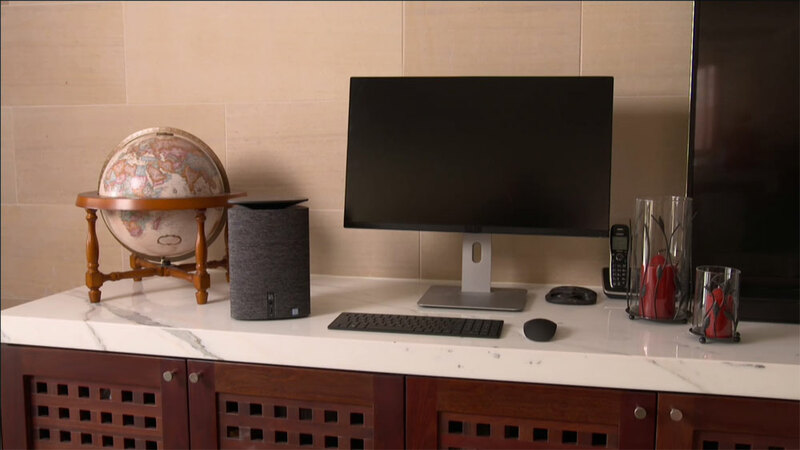 Whether you’re looking to browse the internet, play games, stream movies, or design projects, the HP Pavillion Wave 600-A051A Desktop is your all-around companion. Backed by high-end technology and engineering, this HP desktop provides a powerful and flexible platform for your computing needs. Available at Harvey Norman.